Andréa “Muffin” Hudson is an activist, abolitionist, and a freedom fighter who fights for people’s rights in and out of the courtroom - specifically people who have been over criminalized by our judicial system. She is the Director of Durham’s Participatory Defense Hub as well as the Director of The North Carolina Community Bail Fund of Durham. In 2018, Muffin was newly appointed to the Human Relations Commission in Durham. 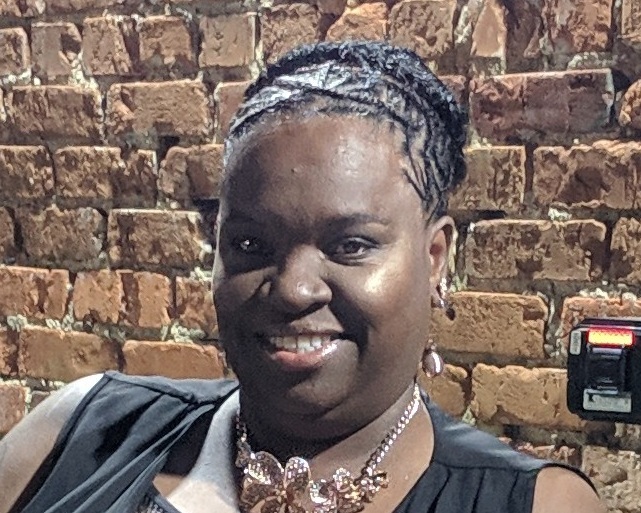 As an organizer, Muffin is a core leadership member of All Of Us Or None NC, a member of SpiritHouse Inc, and a member of the National Council for Incarcerated and Formerly Incarcerated Women and Girls. Community Success Initiative, Inc’s vision is to create communities where people discover their potential, set worthy goals for their lives, and take action in a positive way, and where friendships and relationships are created and strengthened through positive community action.